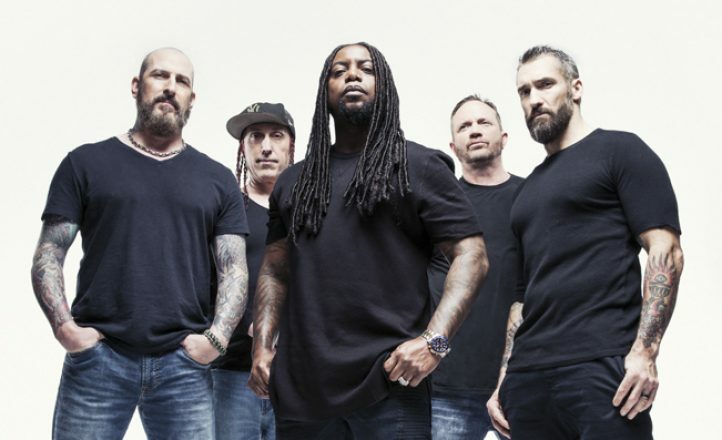 Hard rockers Sevendust are heading to Australia for a national tour in April. 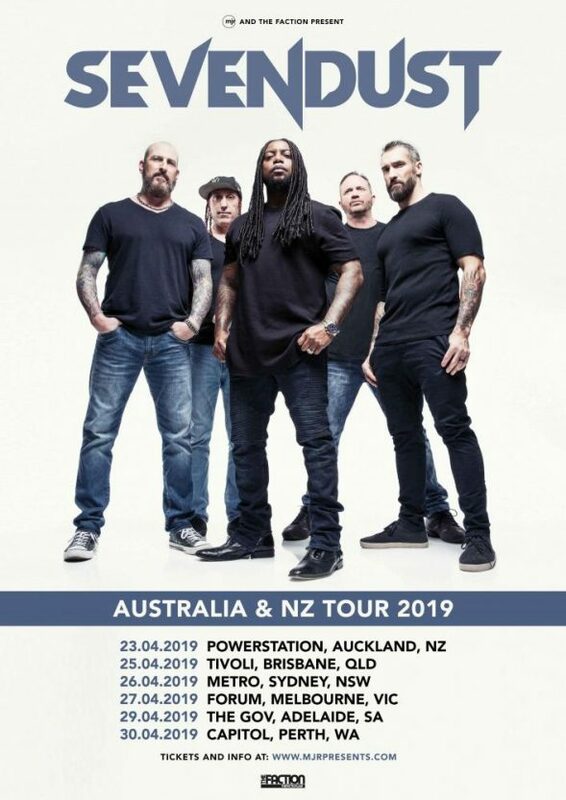 Headlining their first tour in forever, the five piece powerhouse will play five shows in Australia from April 25. Tickets and further info are available from mjrpresents.commjrpresents.com.